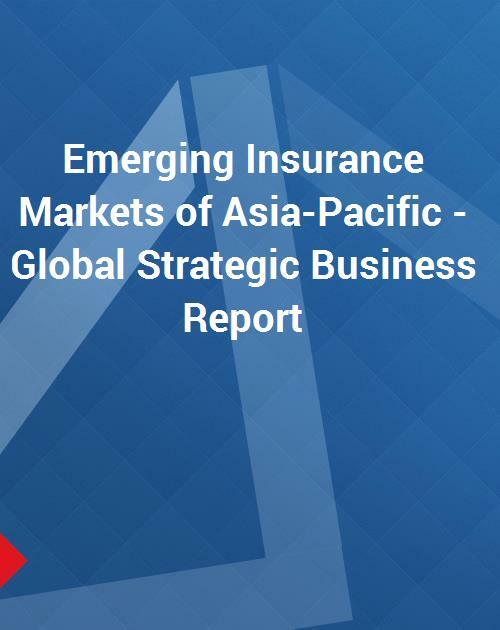 The Emerging Insurance Markets of Asia-Pacific Report provides insightful analysis, market briefs, industry structure and outlook of life and non-life insurance (including auto and property) industries in select countries of the region. The report provides a compilation and discussion on recent spate of mergers & acquisitions and other industry activities, which have irreversibly changed the landscape of the industry. The report also peeps into the recent past/ historical perspective of few country’s insurance markets and corporate developments within the industry. A regional level discussion also looks into the leading companies’ footing in these markets along with their annual written premiums and/ or market shares. Markets briefly abstracted and covered in the report include Bangladesh, Indonesia, Malaysia, Mauritius, Mongolia, New Zealand, Pakistan, Philippines, South Korea, Sri Lanka, Taiwan, Thailand, and Vietnam. The report discusses many key and niche players such as PT Asuransi Tokio Marine Indonesia, PT Panin Insurance, PT Tugu Pratama, Kyobo Life Insurance Co., Ltd., Samsung Life Insurance, Shinhan Bank, Baominh-CMG, and BaoViet.